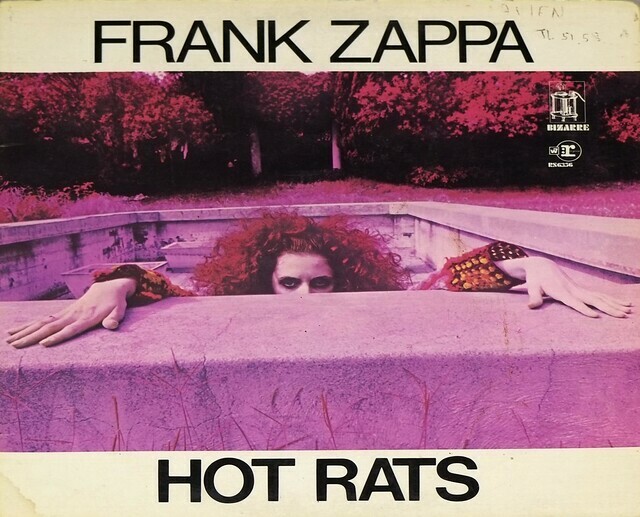 High Quality Photo of Album Front Cover "FRANK ZAPPA - Hot Rats Reprise Teldec FOC"
"Hot Rats" is the second solo album by Frank Zappa. 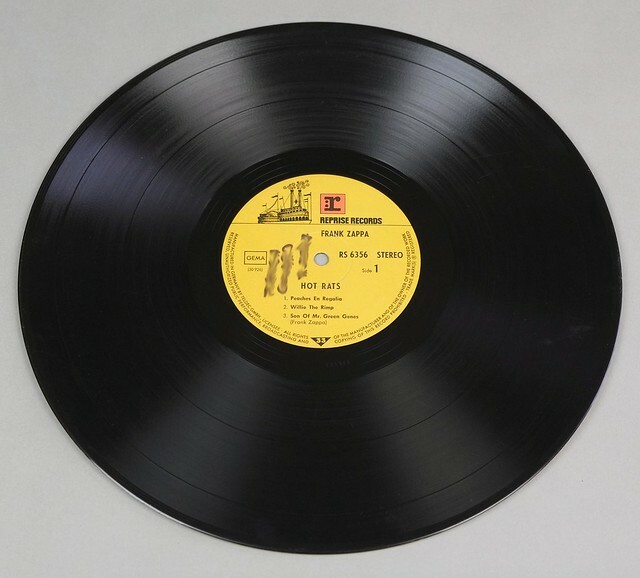 It was released in October 1969. 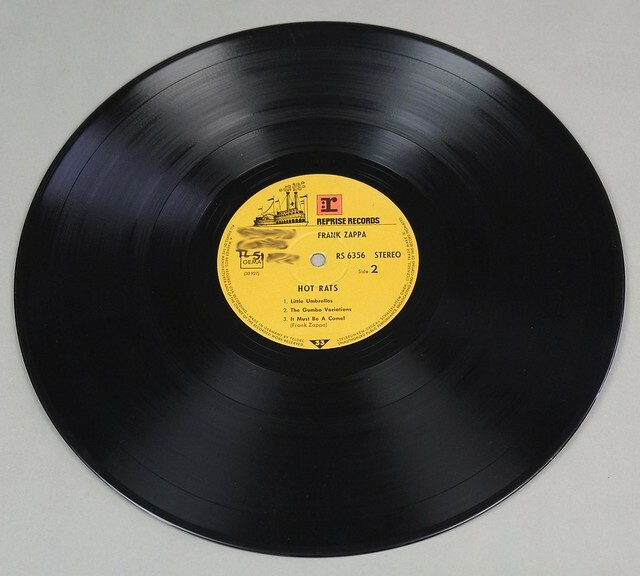 Five of the six songs are instrumental ("Willie the Pimp" features a short vocal by Captain Beefheart). 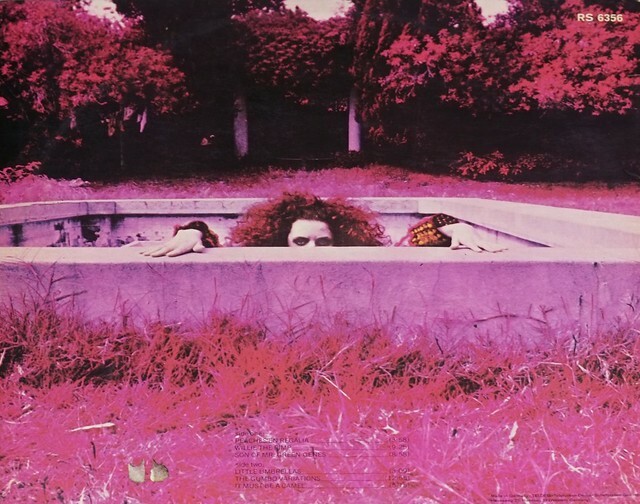 It was Zappa's first recording project after the dissolution of the original Mothers of Invention. 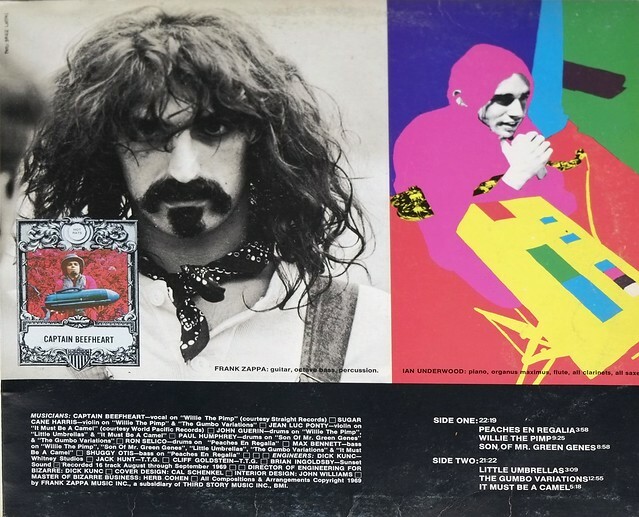 In his original sleeve notes Zappa described the album as "a movie for your ears." 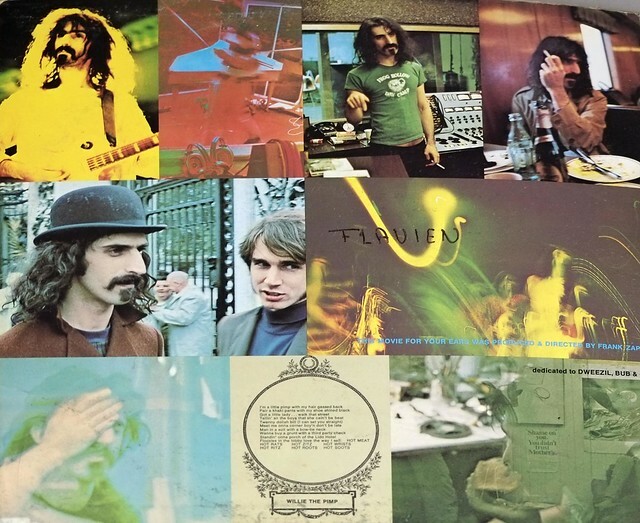 Complete Track-listing of the album "FRANK ZAPPA - Hot Rats Reprise Teldec FOC"